The best lunch mate you can have! 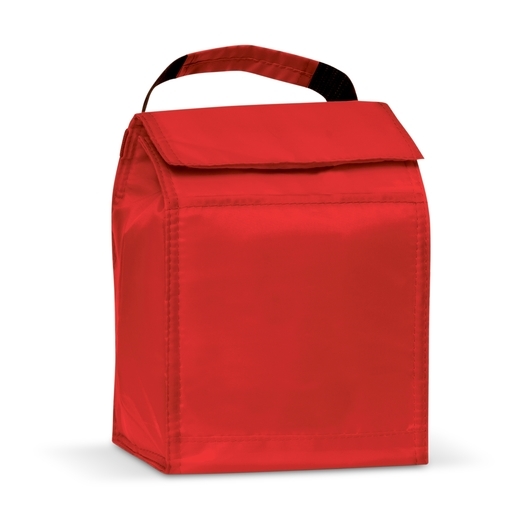 With an easy carry handle and compact size. 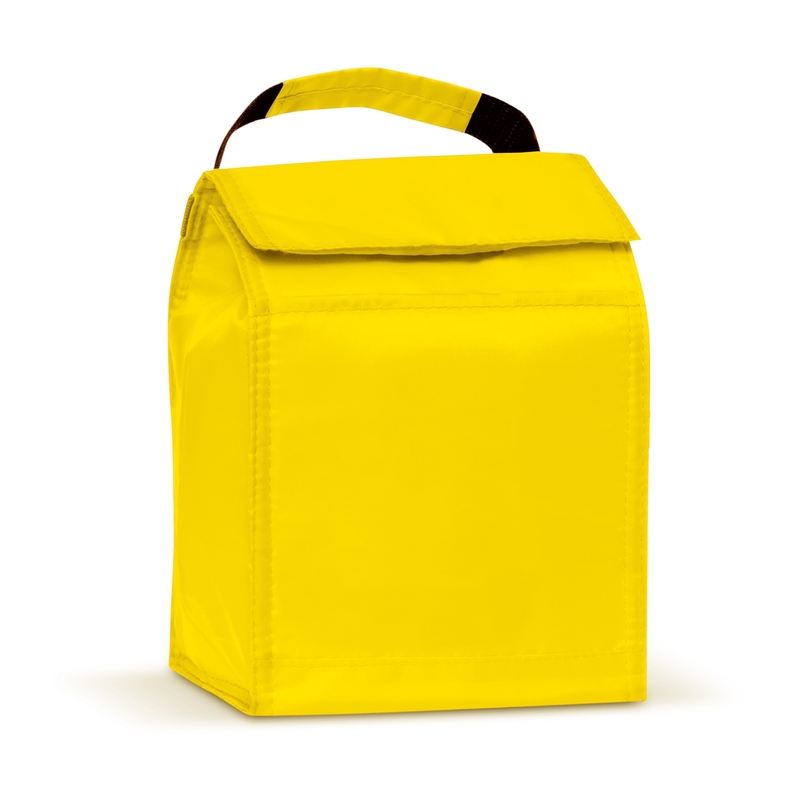 This small 3.5 litre cooler bag is the perfect cooler bag for taking your lunch, snacks, and beverages wherever you need to go. 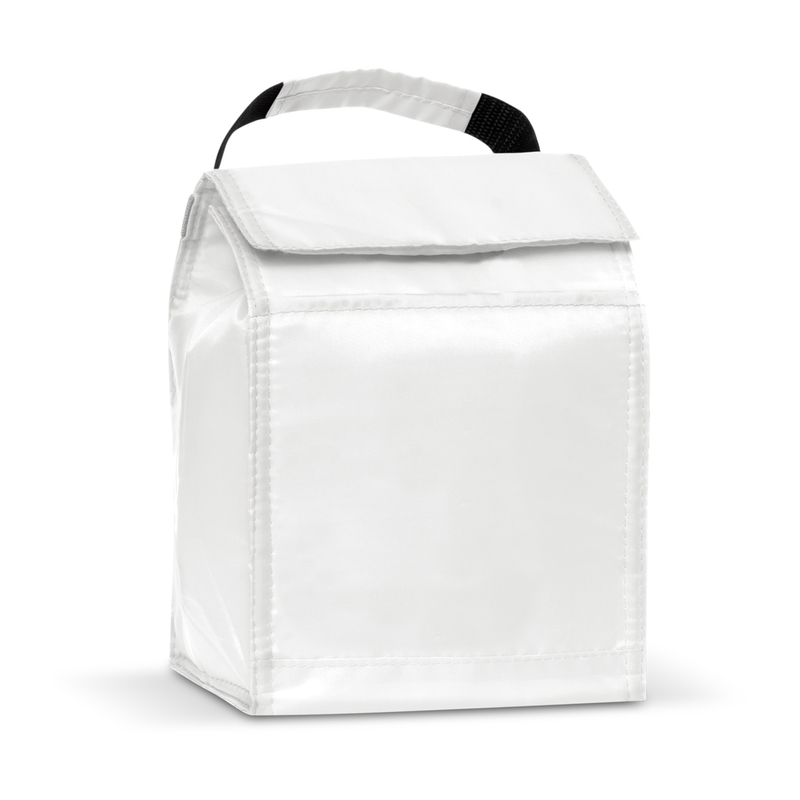 Manufactured from 210D polyester with aluminium foil laminated foam insulation. 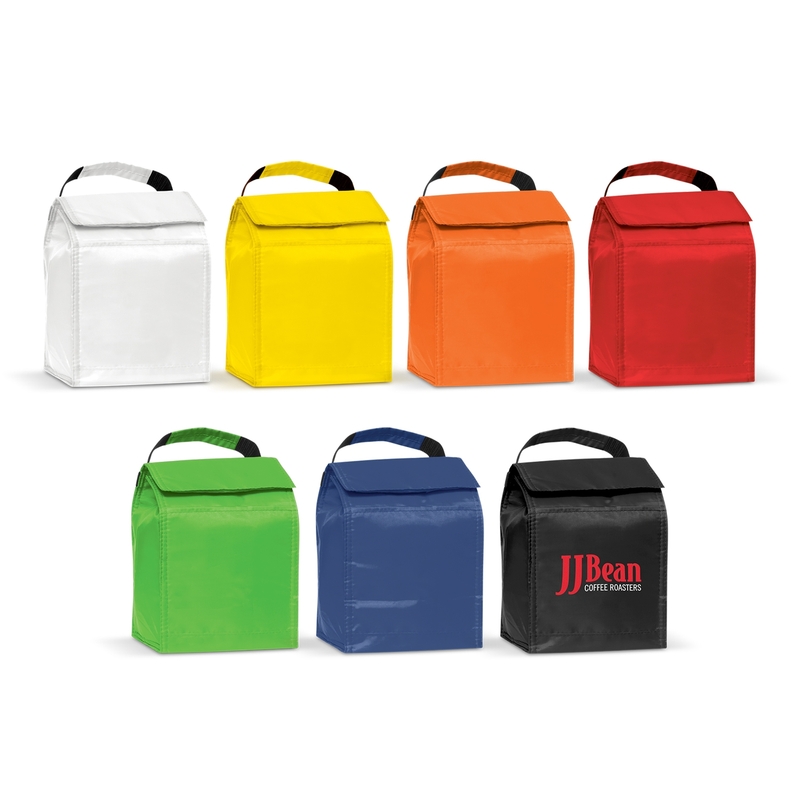 They feature a woven carry handle, a Velcro top closure and an external slip pocket.